Storyline: In the 4th Mission Impossible series, Ethan Hunt and his team are racing against time to fighting a dangerous terrorist named Hendricks, who has gained Russian nuclear launch codes and provoked suspiciousness between Russian and America and planning to attack the United States. After the group action of stopping Hendricks at the Kremlin ends in disaster, which force the President to invoke Ghost Protocol, under which the IMF is disavowed, and will be offered no help or backup in any form. Left without any resources or backup, Undaunted Ethan must find a way to clear his agency's name and prevent another attack. Thrilling, entertaining, spectacular fight, humor funny jokes, the choice the world's tallest skyscraper Burj Dubai, the Kremlin, and full-bodied amorous feelings of India makes this blockbuster a wonderful movie to enjoy, definitely will catch your breath. If you are Tom Cruise' fan, and have Mission: Impossible - Ghost Protocol DVD on hand，It's a definitely a movie worth to backup. With DVDSmith movie backup software, you can easily get this job done. 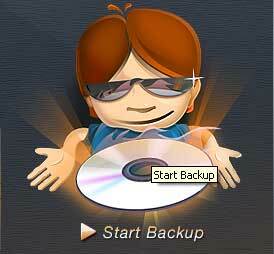 DVDSmith Movie Backup is a DVD backup software for copying DVD to hard drive as DVD folder. You can use this software in combination with Any DVD Cloner to copy DVD folder of your choice, or to rip DVD to video formats to play on mobile devices with Any DVD Cloner Platinum, or even edit the DVD folder and make your own movie creatively with Any DVD Converter Ultimate. 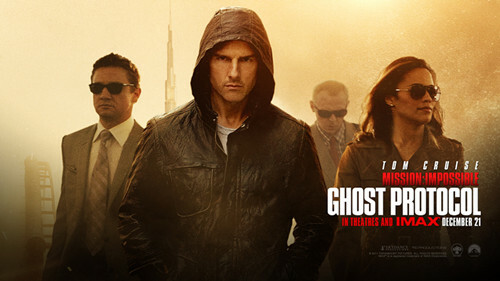 The copying process of backup Mission Impossible - Ghost Protocol is pretty simple. 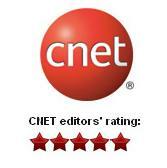 Just a few clicks, you can finish this great job without any quality loss. Herewith the instructions. If the default disc don't have enough space, you can press t button to change output folder with enough free space in the disk.